Despite his successful military and medical careers, practicing surgeon and retired Rear Admiral Chuck Harr knew he had more to learn. His dilemma: How to attend school without disrupting his hospital’s weekend call schedule.  His solution: Wake Forest’s Charlotte Working Professionals MBA Program. Extracurriculars also played a major role in his renaissance. From the local lunch-and-learns with regional business owners, to the international courses with small business owners in Nicaragua, Harr maximized his opportunities at Wake Forest. His team placed second in the annual Biotechnology Case Competition, and he hosted a panel discussion about the future of healthcare with the Surgeon General of the US Navy, the former Deputy Surgeon General of the Navy, and the Dean of the Wake Forest School of Medicine. He also wrote an essay about a School of Business trip to meet Warren Buffett, which was published in The Charlotte Observer. 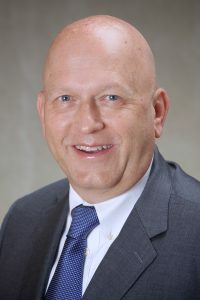 Harr recently accepted a new position as the executive medical director of WakeMed Raleigh Hospital, and he credits his MBA for helping him achieve his career goals.